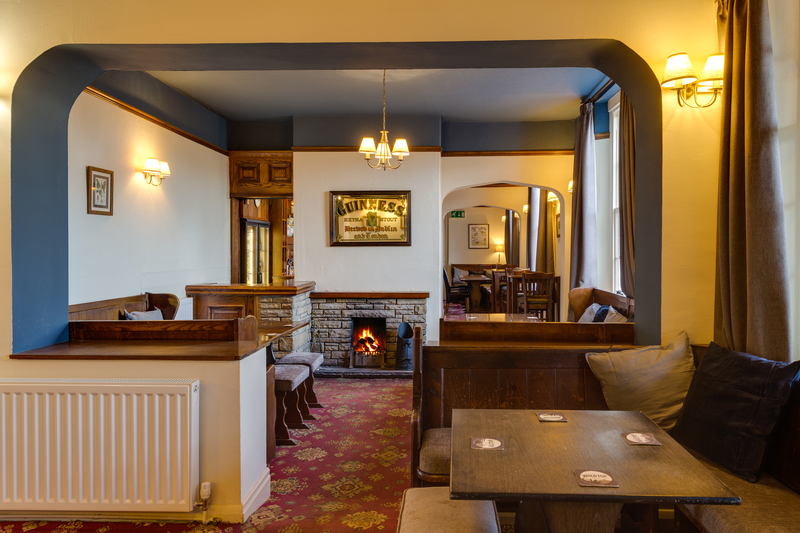 We’re a traditional Yorkshire pub, serving home cooked food, local beer and a fantastic selection of wines and spirits. 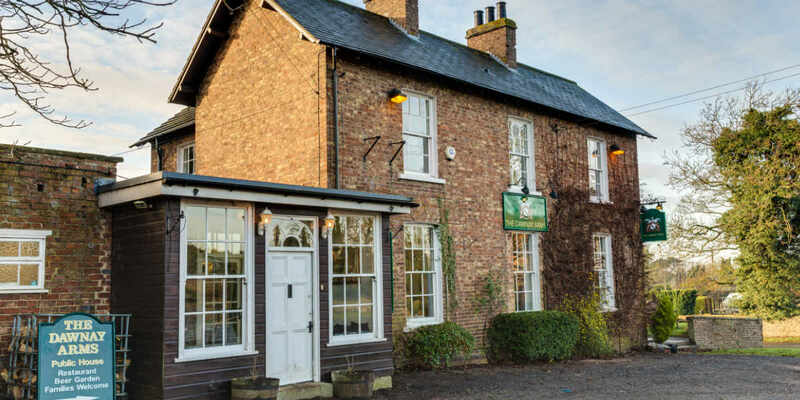 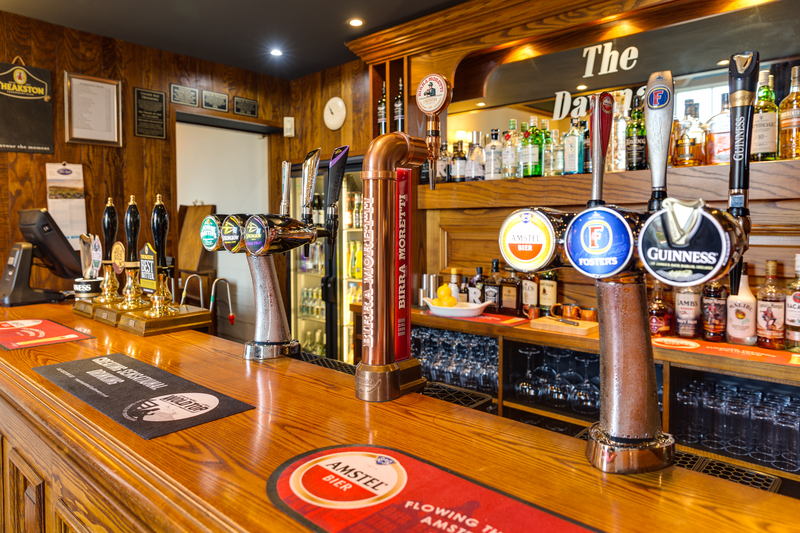 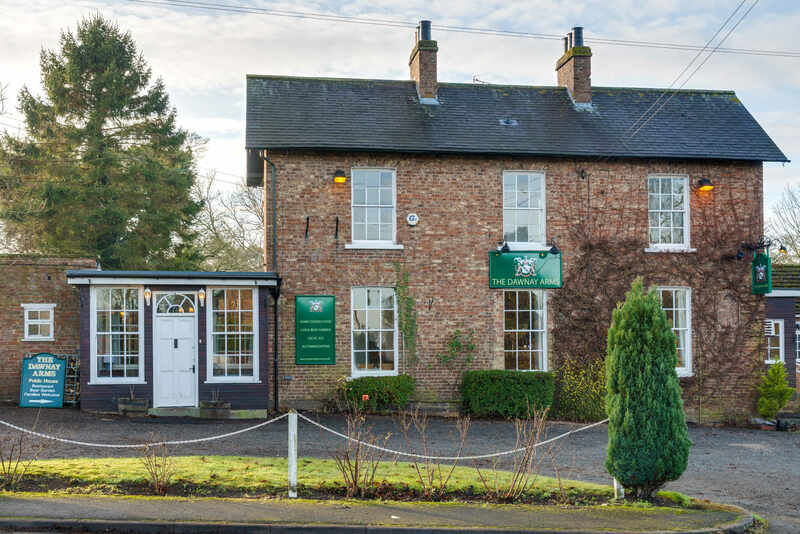 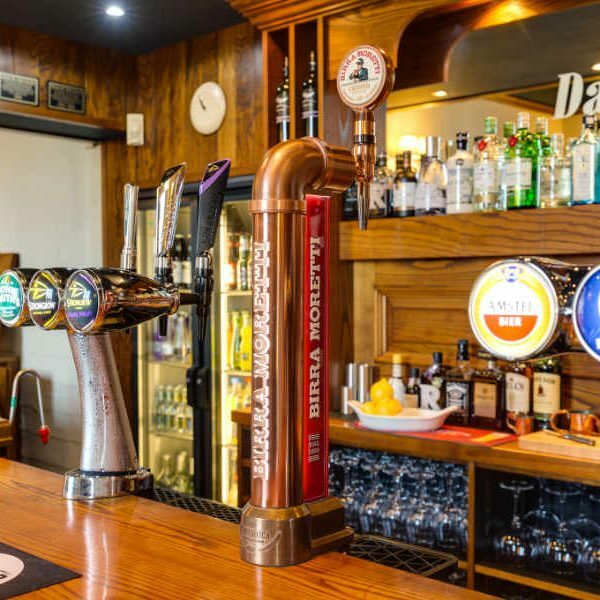 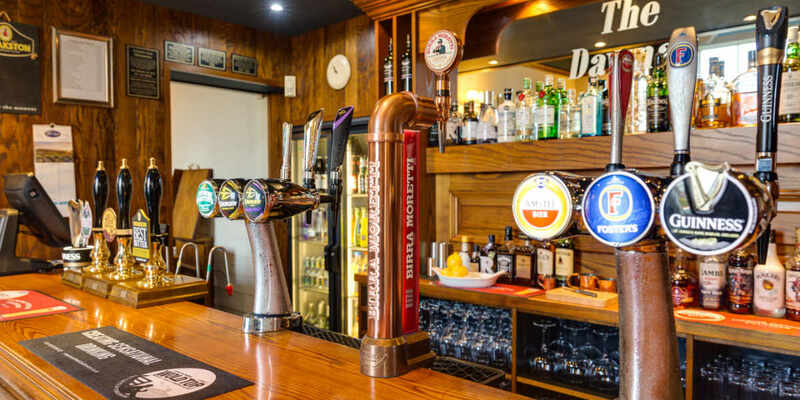 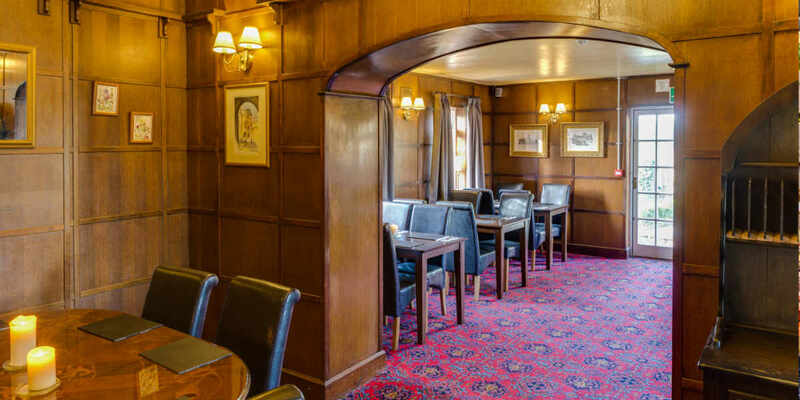 Located east of Malton, just off the A64, The Dawnay Arms is ideally situated for visiting the coast, Dalby Forest and the North Yorkshire Moors. 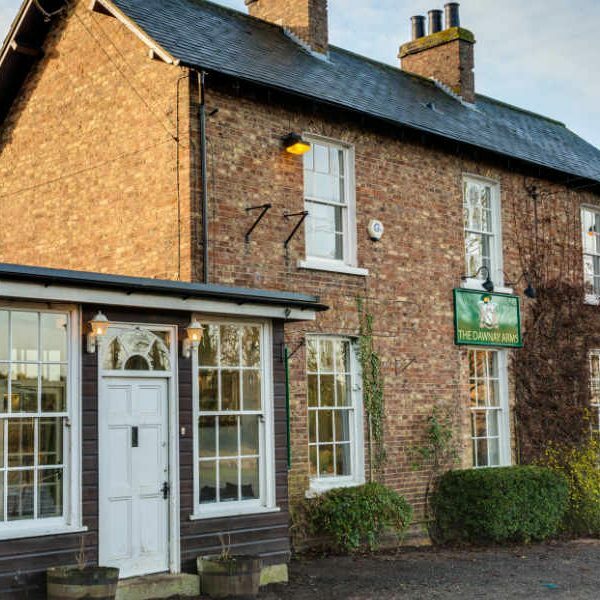 Or if you’re catching your breath from a walk on the Wolds Way, we are the perfect place to grab a drink, a bite to eat or to take a rest for the night. 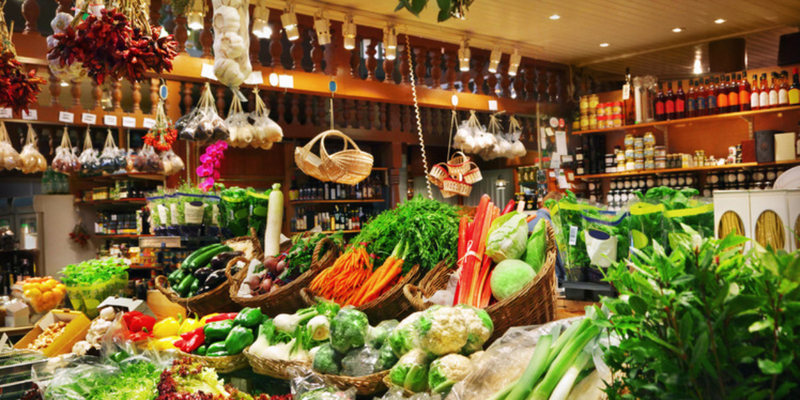 High quality, locally grown, homemade.